This weeks DIRTY MIND MIX is from Gabriel Rocha aka DJ PP from Uruguay. Tune in for free at play.dirtymindmusic.com. 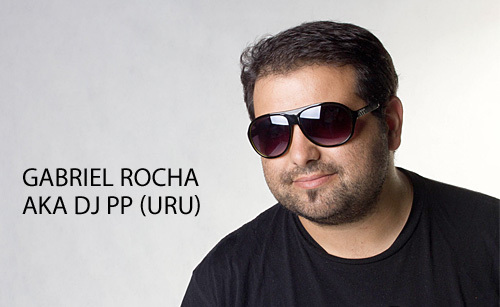 Gabriel Rocha, also known as DJ PP, with over 17 years experience, is one of the best DJs and Producers of Uruguay. Also in the words of acclaimed Mark Knight is one of the most important DJs / Producers of our time. In 2011 he was nominated as best producer in the Beatport Tech House Music Awards for his track "Drunken Russian". DJ PP is constantly in the Beatport top sales with productions in the most important record labels including Toolroom, Defected, Rising, Sci + Tec, StrictlyRythm, Cr2, PPmusic, Greatstuff, KlingKlong and Ministry of Sound. His musical style is the result of many years of hard work and great experience to dominate the dancefloor.